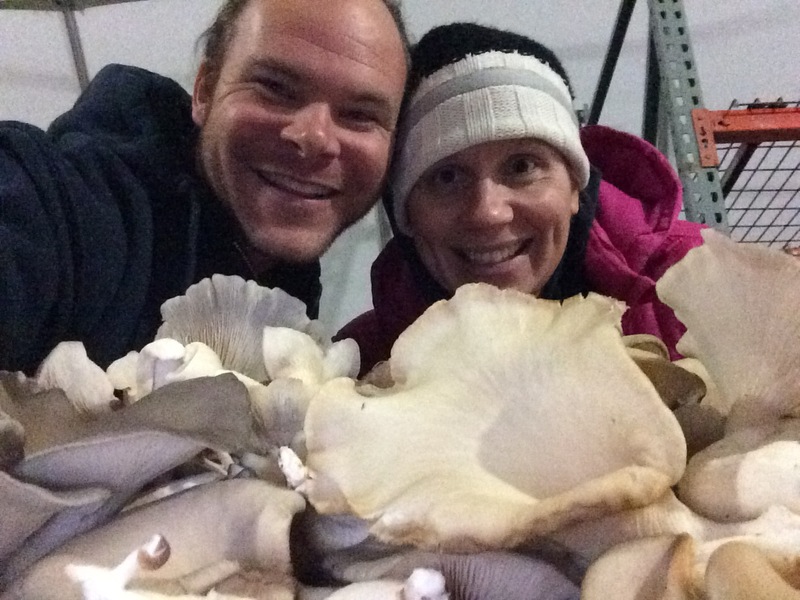 Heather and Andrew Barnes are not your typical farmers. Having served 12 years as a professional firefighter, including a deployment to Hurricane Katrina, Heather is seasoned at battling the elements. Andrew served his country on two Middle Eastern deployments as a special boats operator in the Navy’s Special Forces. 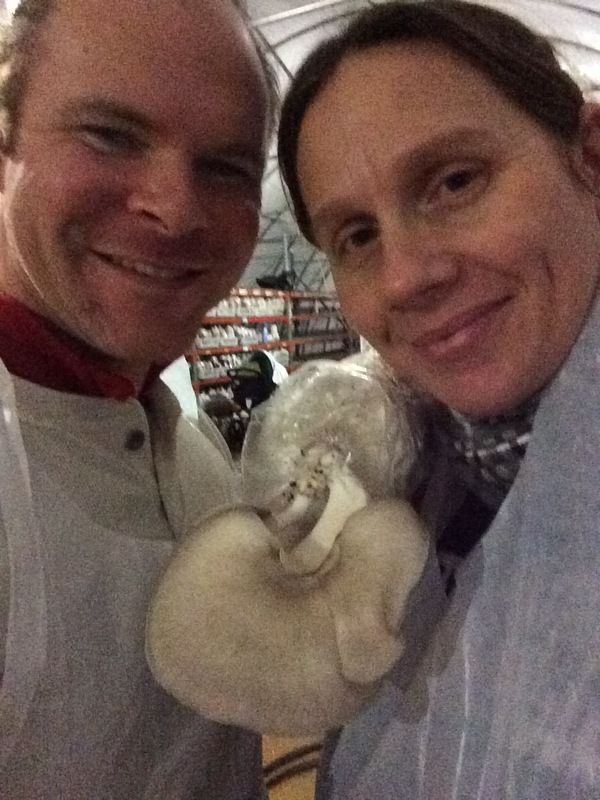 They met in the summer of 2003 when Andrew and his SWCC boat crew performed an exhibition at Thunder Over Louisville. After completing college and running their own business, they decided they wanted to start a family and relocated to the rolling hills of Upton, KY. 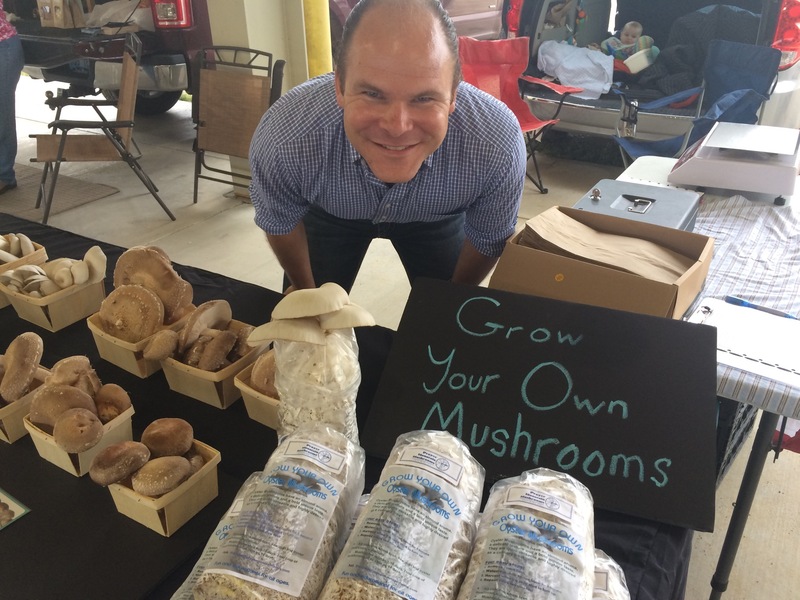 Both are honored and proud to serve once again by producing healthy, delicious, ethically produced and locally grown gourmet mushrooms for our community. 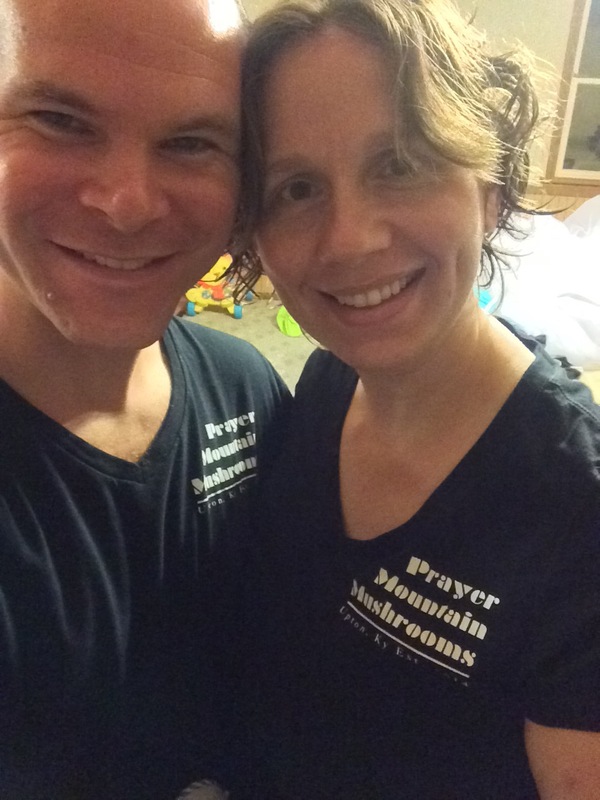 Andrew and Heather hope to pass those same values of service to their new son, Jacob Wyatt, born in December of 2015.